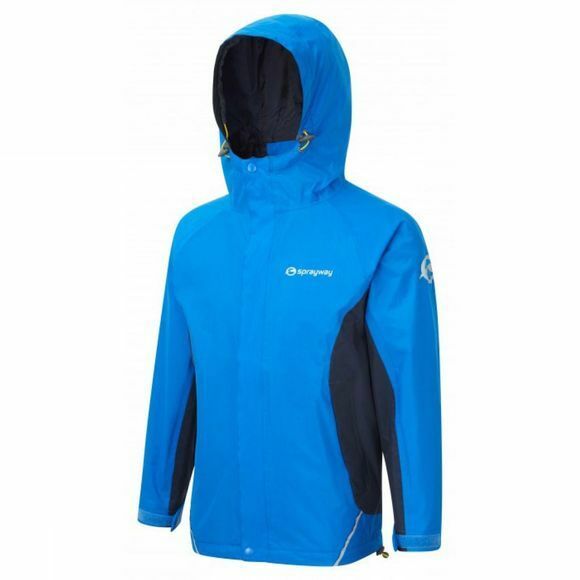 The best selling waterproof inter-active jacket for kids from Spray-Away. Featuring a fleece liner and an adjustable hood you are sure to be kept away from the elements outside. With front, side and rear reflective details this adds that extra level of safety when used near roads.